You are SO talented! The graduation card is very clever and inspiring. 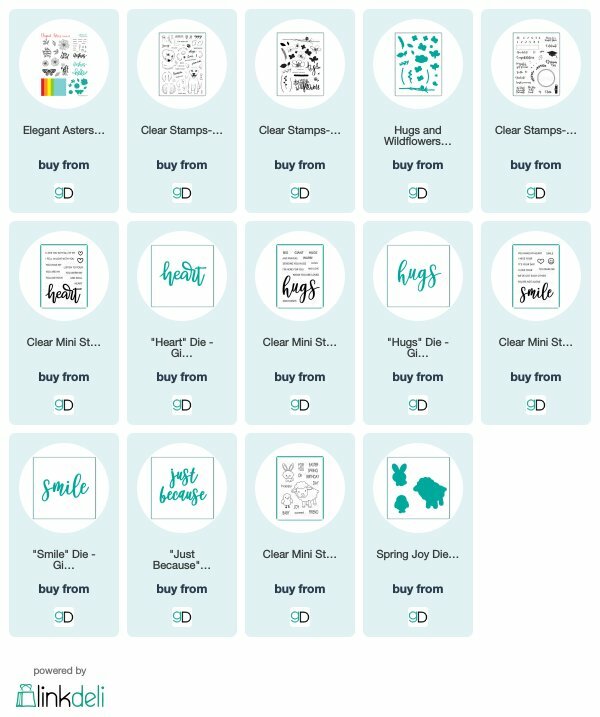 It is always great when we get ideas how to mix and match stamp sets! Thanks! I liked the grad card , incorporating other stamp sets. Very creative. Also the pups are so adorably cute. Wonderful cards and I love how you colored them. Love the rainbow globe for a graduation card and the puppy is adorable. Fabulous cards, Mindy! Your grad card totally rocks…love it! Your graduation card is awesome. I love the fact that you used 2 stamp sets to create the card. Thanks for sharing your cards. Cute! The rainbow globe is wonderful! That puppy card makes me want to adopt him! Love how you paired the “For the Grad” set with the globe. Wonderful cards! Love the grad and the puppy card. Thanks for sharing. I love how you used the Hugs sramp set with the puppy ones!! Very cute! The puppy card is adorable and love the way you did the graduation card. Can never have too many Grad stamp sets! Gina always has such beautiful text. I love the graduation card with the world. Well done! Terrific graduation card! Love that you put the world. I really like that pretty globe card. Very creative coloring. I, too, am loving the new word dies. Can’t wait to get my hands on them! Thank you for your lovely samp!es! That dog is super cute (love the large sentiment), but I am crushing big time on that globe! Gorgeous blending! I like the idea for the globe for a graduation card! Sweet fun and fabulous cards! Awesome inspiration.